Delta Air Lines has debuted the first biometric terminal in the U.S. at Hartsfield-Jackson Atlanta International Airport (ATL) in Terminal F.
This means that customers flying direct to an international destination on Delta, Aeromexico, Air France, KLM or Virgin Atlantic Airways can use facial recognition technology from curb to gate to check in, check bags, identify themselves at the TSA checkpoint, board a flight and get processed through CBP when arriving in the U.S. Although the biometric processes are optional, the 25,000 weekly customers that pass through Terminal F have almost unanimously opted in since the rollout of touch points began in mid-October. 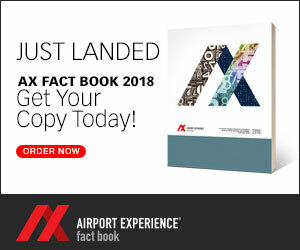 And, based on initial data, the facial recognition option is saving an average of two seconds for each customer at boarding, or nine minutes when boarding a wide-body aircraft. 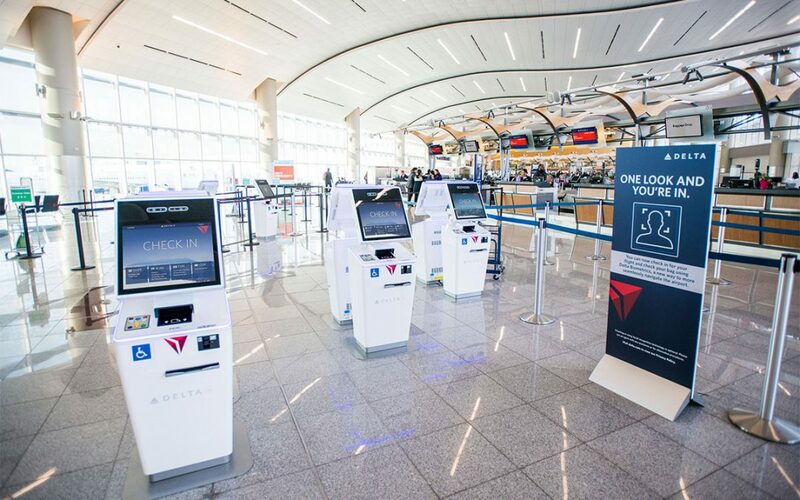 West added that Delta plans to scale the end-to-end airport biometric terminal experience to the global airline’s hub in Detroit in 2019.